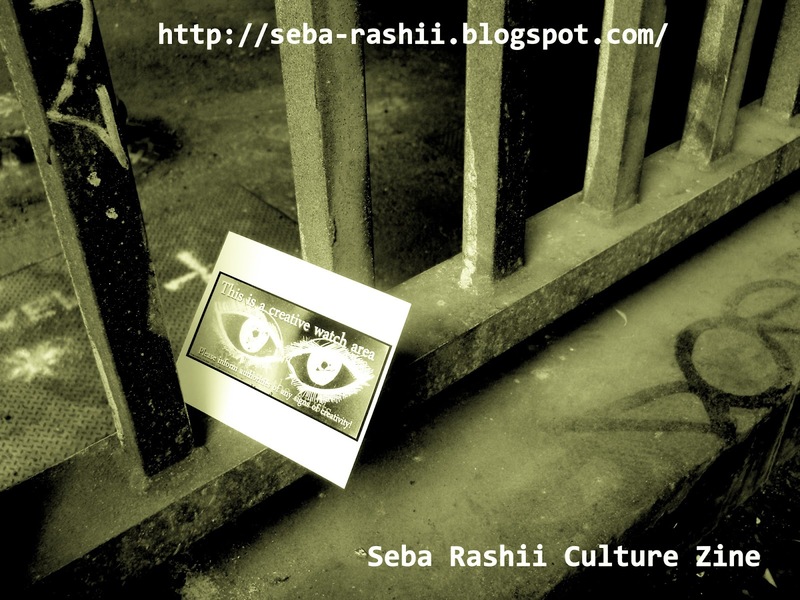 We often enjoy short films here at Seba Rashii Culture Zine and recently this one caught our attention. Loves War by film maker Josh Gwynne feature the conflicting emotions of love and war in an accessible yet experimentally produced piece of film making. It also features work from one of the Zine’s favourite local artists Love ArtUK.